Churches culture heritage heritage tour historical destination history Nueva Ecija Philippies Churches Travel Visita Iglesia. 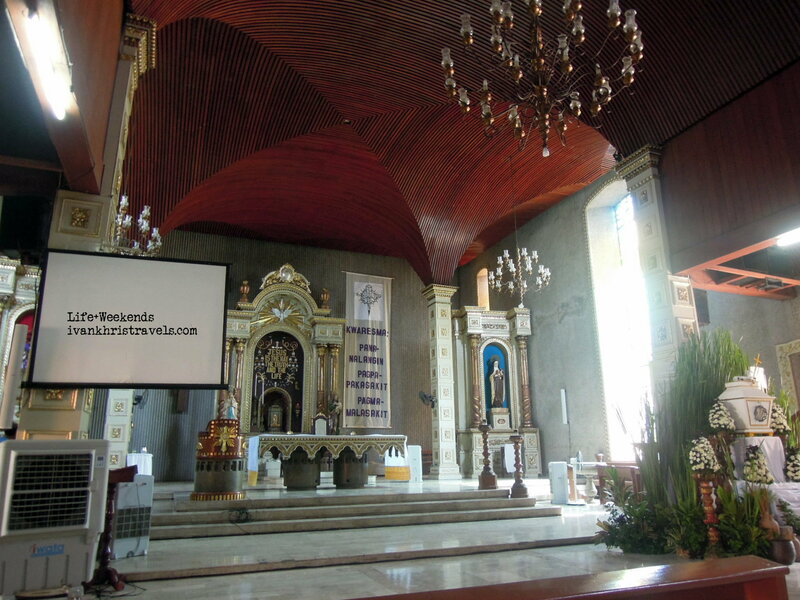 The churches in Nueva Ecija are just as grand as those in other provinces. Honestly though, I have not been to many churches in Nueva Ecija, hence, my excitement for this trip. We bade farewell to the province of Pampanga and headed to Nueva Ecija for the remaining half of our journey. It was more familiar ground because Nueva Ecija is my home province; I know several towns that are home to notable, historical and picturesque churches. All the same, we were exultant because this was a chance to explore my home province. Admittedly, it has not been my priority to explore Nueva Ecija because "it was near and just there." That is not the correct mindset; distance or proximity should not be the main consideration to familiarize oneself with the culture of a locality or to wander and marvel at its sights and attractions. Nueva Ecija has a lot to offer in terms of heritage, remarkable festivals and natural attractions. Immediately after Arayat, we made a stop in the town of Cabiao. This bustling town is one of the more progressive municipalities of Nueva Ecija, a community where both agriculture and businesses thrive. History books told stories about a place lined with sugarcane fields that extended up to the foot of Mt. Arayat. Venerable tongues passed on anecdotes about rustic sugar mills called kabyawan that abound in the area. These ancient implements that were made of stone were used to extract the juice from sugarcane plants. Kabyawan was eventually adopted as the name of the locality and, as decades passed, it was shortened to "Kabyaw." While the population is predominantly Tagalog, Kabyaw (Cabiao) was formerly part of Pampanga before it was ceded when Nueva Ecija was formed. Cabiao gained its full township in 1797 under the term of Governor General Rafael Maria de Aguilar y Ponce de Leon with the recommendation of the returning order of the Augustinian in the Province of Pampanga. It was established as one of the municipalities of Nueva Ecija in February 9, 1848 upon the order issued by Governor General Narciso Claveria Y Zaldua and upon the recommendation made by the Governor General Marcelino Oraa. On a different note, for those who are looking for a natural attraction to visit, Cabiao is home to Nabao Lake. It used to be teeming with fish and was a source of livelihood for many locals. Years of abuse had taken its toll on this body of water but the local government is putting great efforts to revive it into an eco-tourism site. 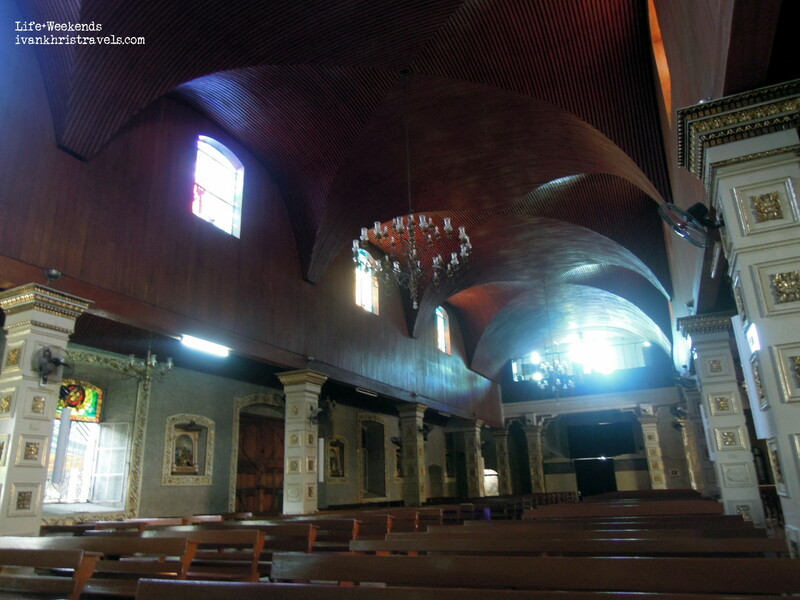 One of the most notable churches in Nueva Ecija is St. John Nepomucene Church. It was the first that we visited after our Visita Iglesia in Pampanga. 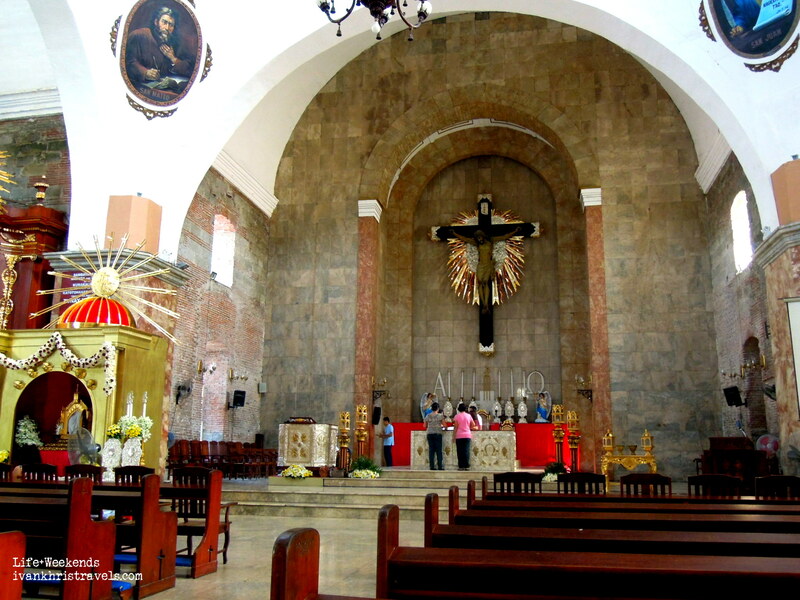 The Jesuit Missionary founded the visita of Cabiao between the years 1765 and 1767. It was elevated as the Parish Church of St. John Nepomucene upon recommendation of the Augustinian missionaries during the time when Cabiao was decreed as an autonomous town. The Parish was named in honor of John Nepomucene, a Czech saint who was also known as the martyr of the confessional. When he was young, John was cured of a disease through the prayers of his parents. They were so thankful to God that they dedicated him to lifelong service to the Church. As a priest in the city of Prague, he became a great preacher, a good mediator and a trusted adviser to the queen. King Wenceslaus IV, who was cruel to his queen, wanted to know what she was confessing to Father John. Twice the King asked and twice the good priest refused to reveal his conversations with the queen. This infuriated the king who asked the priest to be tortured and thrown into the river to die. On the location where Father John drowned, a strange brightness appeared upon the water. In the old Czechoslovakia, his name is invoked against floods and against malign. His feast day is May 16. From Cabiao, we drove straight ahead to the historic town of San Isidro. Presently, the town is vibrant with urbanization and many cottage industries. Business and commerce are undoubtedly thriving. It's actually hard to imagine that this municipality was one of the areas consigned to the oppressive and restrictive tobacco monopoly during Spanish rule. In year 1896, when abuse became unbearable, valiant Novo Ecijanos took arms against their European rulers. A historic reminder of this dark phase in San Isidro's annals is the ruins of the old tabacalera; old brick walls that still stand in the town proper. 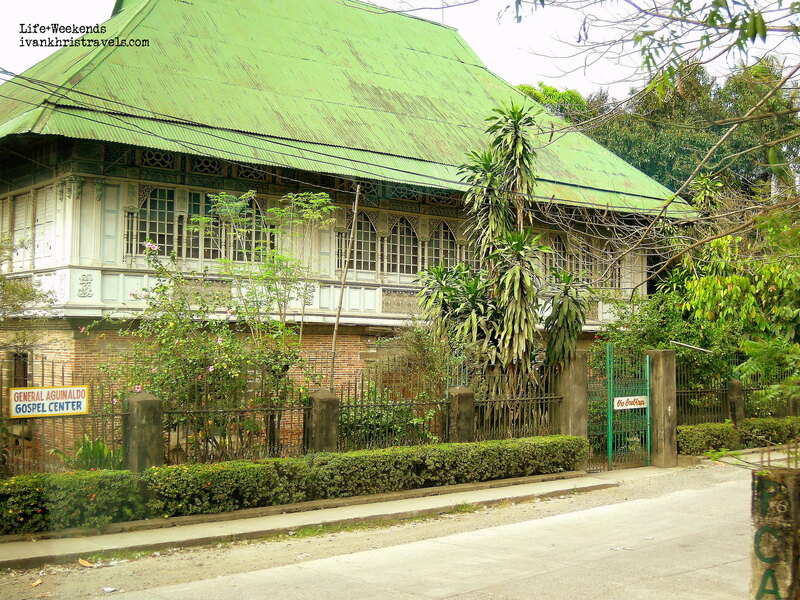 For a brief time, San Isidro also served as the capital of the Philippines when Emilio Aguinaldo held office at the Sideco House. The town's patron saint, San Isidro Labrador (St. Isidore the Laborer), is perhaps the fitting guardian for the resilient and industrious folks of this municipality. Born in Madrid, Spain, Isidore lived his life a laborer on a farm. It was said that there were many miraculous happenings during his life in the fields, such as his divine visions. Many of his peers also believed that angels sometimes helped him with his work in the farm. Long after his death, many believed that divine occurrences still persisted due to his intercession. St. Isidore was canonized in 1622 and is the patron saint of farmers. 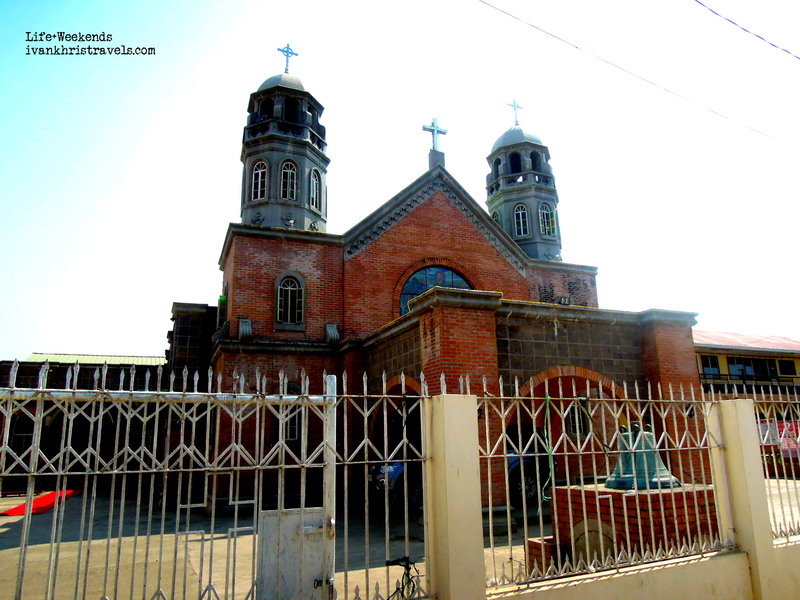 San Isidro Labrador may not be one of the most popular churches in Nueva Ecija. However, it is not one to be overlooked. 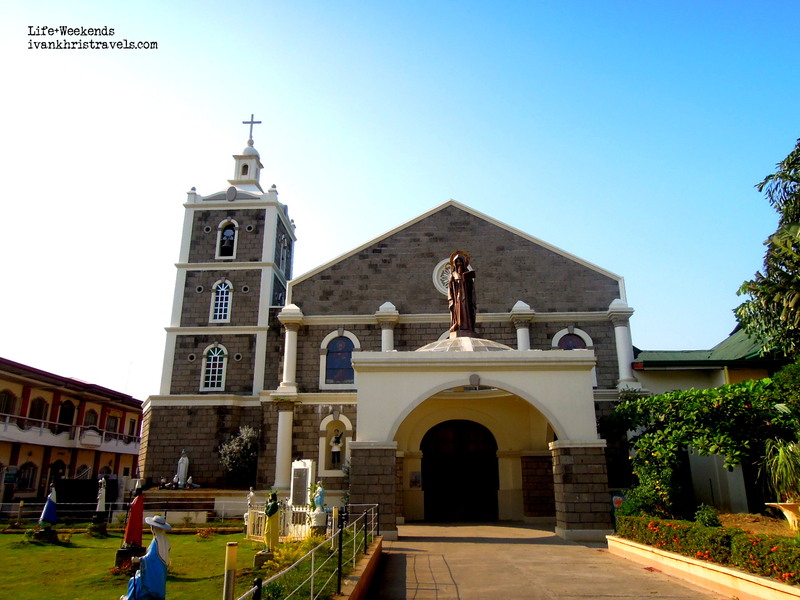 Small and quaint yet beautifully constructed, the Church stands splendid behind the town plaza. The building is made of bricks, reminiscent of the olden times when said materials were the most prevalent construction materials. San Isidro Labrador Church is characterized by its two belfries. 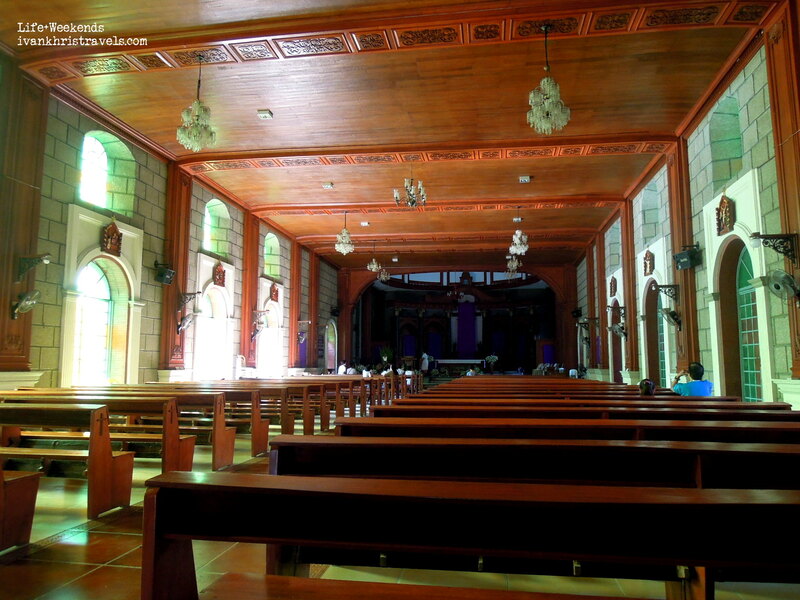 As such, it can be considered as one of the most unique churches in Nueva Ecija, or even around the Philippines. 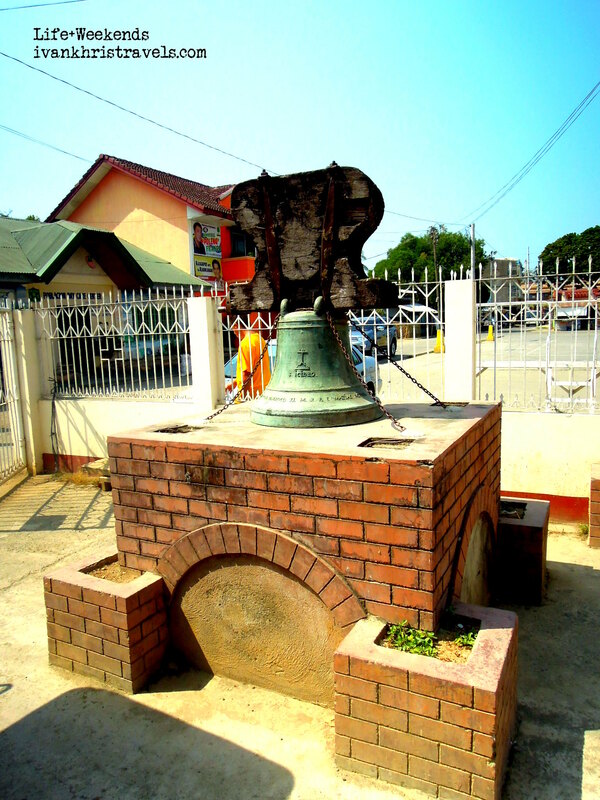 Outside the church, two ancient bells are permanently on display. These are called the M.R.P.F. Paulino Escalada 1836 bells. Fr. Paulino Escalada of the Order of St. Augustine supervised the construction of some of the Augustinian buildings in Nueva Ecija. The City of Gapan, known for its moniker as the Tsinelas Capital of the Philippines as footwear-making is one of its biggest backyard industries. It holds its colorful annual Tsinelas Festival every August. Gapan, also previously a part of the rich Kingdom of Pampanga, is one of the oldest towns in the country. It was founded in the late 1500s and was a vast pueblo that encompassed Cabanatuan, San Miguel in Bulacan and Candaba in Pampanga. The said towns were eventually relinquished and what remained was the City's present land area. 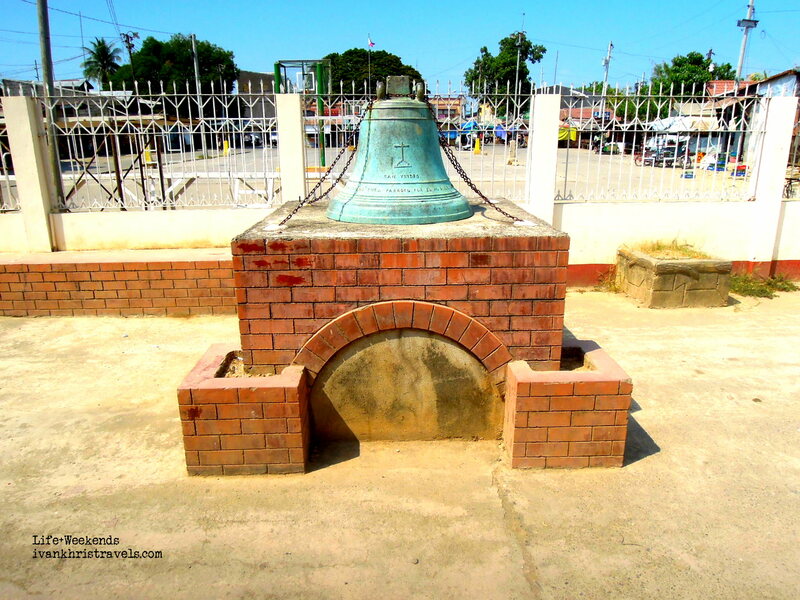 The old municipality was the site of the historic Battle of Gapan from January to August 1945, during which Filipino and America soldiers defeated Japanese forces to free Nueva Ecija from the attackers. 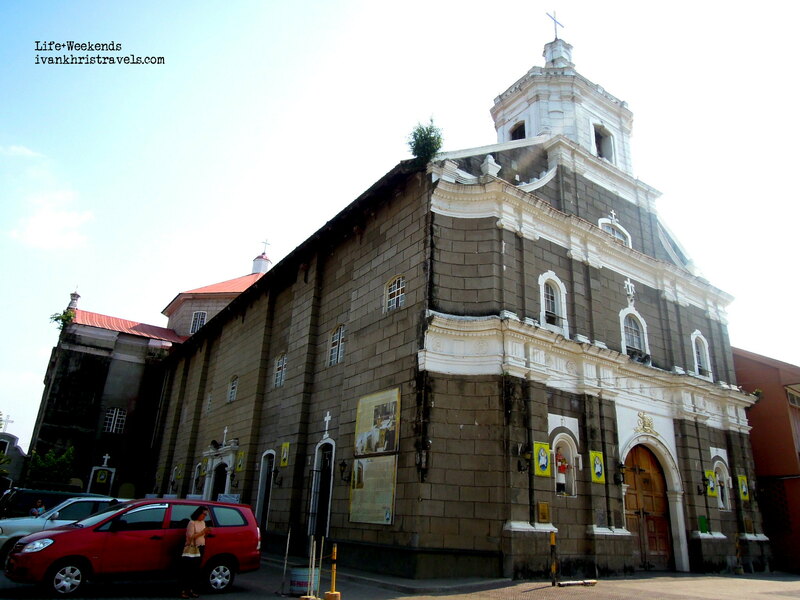 The Three Kings Parish Church is one of the oldest churches in Nueva Ecija. 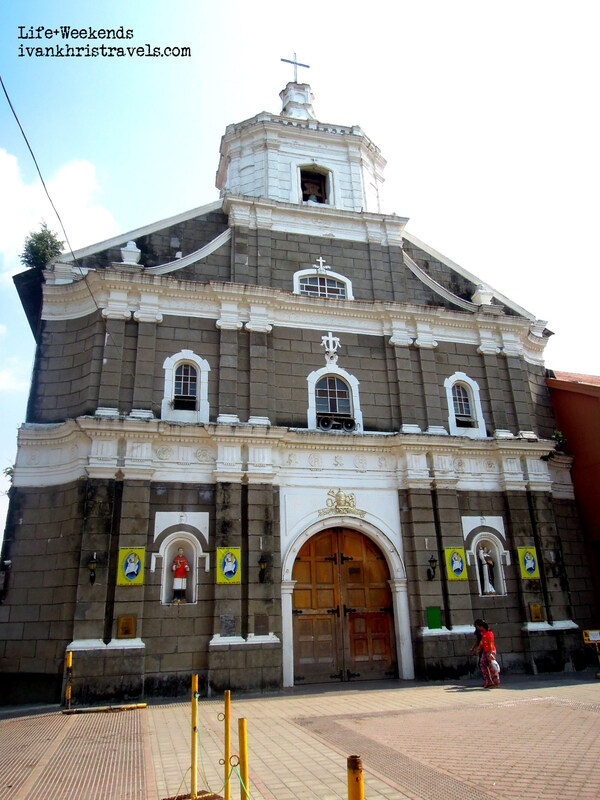 Located at the center of the City, Three Kings Parish Church is prominent for being the biggest and earliest colonial church in all of Nueva Ecija. It is also the National Shrine of the Virgen La Divina Pastora. The Augustinians administered the construction of the church in 1856 until its completion in 1872. It was undoubtedly Byzantine in style with walls made if limestone and bricks. 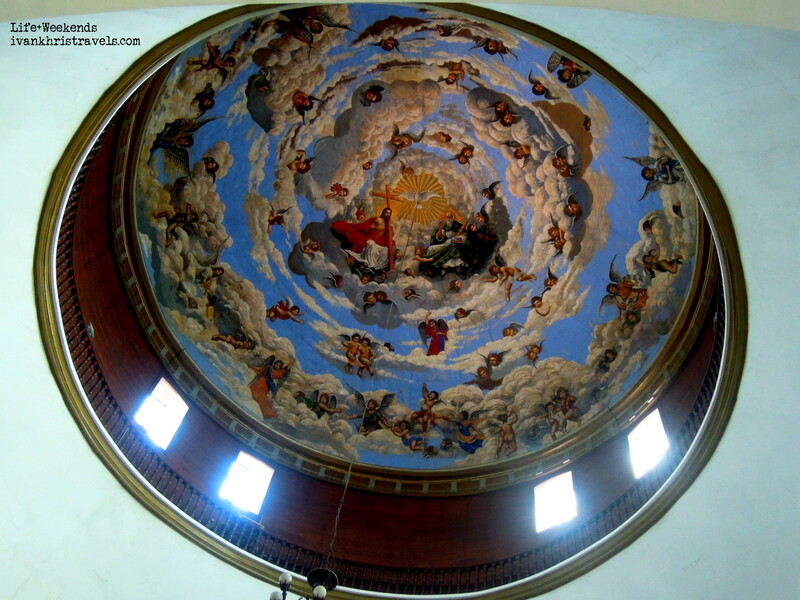 The church has a central dome that depicted a painting of the Holy Trinity, an artwork made in the early 1900s by local painter Isidoro Samonte. Enshrined in the church is the image of the Virgen La Divina Pastora, the focal point of the Marian devotion in Central Luzon. During the 17th century, a scion of a prominent family in Gapan, Doña Juana Valmonte, recounted to a friar in Manila her recurring dream about the Virgin Mary wanting to be fetched from Spain. At that time, the devotion to the Virgen La Divina Pastora was starting to gain popularity in Spain. An image of Divina Pastora eventually reached Gapan via the Galleon Trade. The family became greatly devoted to the image, celebrating May 1 as her feast. Winds from the rice fields brought stories about her miracles and people from all over Nueva Ecija came to see her every year during her fiesta. A century later, the Virgen La Divina Pastora was made patron of Gapan, second to the Three Kings. When Doña Juana died, the image was entrusted to members of the Valmonte clan who saw to it that it was in its most pristine condition throughout the passing of time. On December 19, 1963, the canonical coronation of the image of Virgen La Divina Pastora was granted by Pope Paul VI. The event was presided over by the first Bishop of the Diocese of Cabanatuan, Reverend Mariano Gaviola. The miraculous image of Divina Pastora was eventually donated by the Valmonte heirs to the Parish of the Three Kings coinciding with the church’s declaration as a national shrine on April 26, 1986. We completed our tour of the churches in Nueva Ecija with a visit to San Antonio Parish Church. Our last destination is my hometown of San Antonio. Quaint, quiet and slow-paced, this first-class municipality is for those who long for a peaceful provincial life. San Antonio used to be part of Gapan and was then known as Barrio Delinquente. It earned that name because residents recounted a story about a big boat (Casco) carrying sacks of palay that sunk in the Pampanga River. Palay is an important commodity and that was probably the reason why it was considered a mortal sin to lose those sacks of rice. The current name of the town was given by Father Leocadio Luis in the mid-1800s in honor of its patron saint, San Antonio Abad. San Antonio Abad or Saint Anthony Abbot lived a life that emulated that of Jesus Christ’s. During his time, many wise men came to him to learn, seek miraculous healing and find comfort. He dedicated his life to praying, fasting and manual labor. He also sought other wise men, not to look for words of wisdom but to “become” or imitate that person’s honorable ways. Once he was badly beaten by the devil because he resisted his temptations greatly. After that incident, God told him that He would be by his side from then on. This Augustinian-built church was first built in 1848 by Father Juan Tombo (OSA) but it was destroyed by an earthquake more than three decades after. 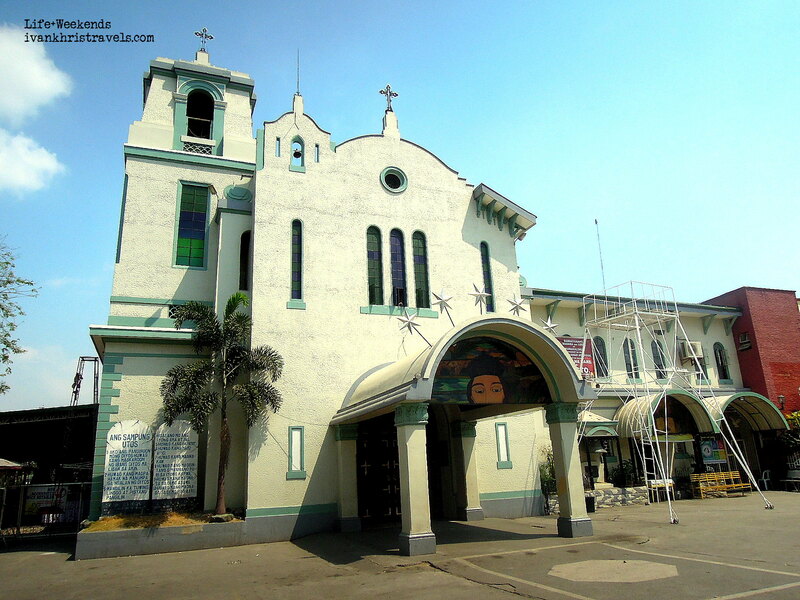 In 1882, it was rebuilt by Father Mariano Gil (OSA), the priest who discovered the existence of the Katipunan. The old church was damaged during the 1898 Philippine Revolution. It was repaired thereafter and in 1954, the bell tower was renovated by Fr. Florentino Guiao. The 1990 earthquake also brought great damage to the church with its thick walls almost yielding to the big cracks. Over the next few decades, repairs have been made to the church which gave it its present look. There are many other beautiful churches in Nueva Ecija. However, since we were pressed for time, we were not able to visit them. 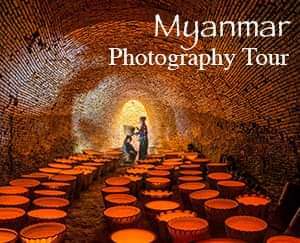 I hope to explore my home province more because I know it has many surprises in store in terms of attractions and festivals. 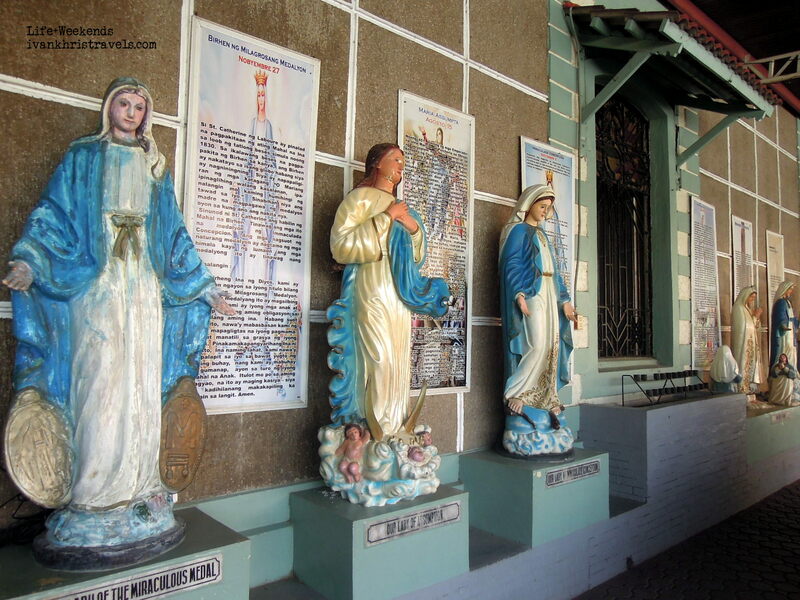 Have you been to these churches in Nueva Ecija? 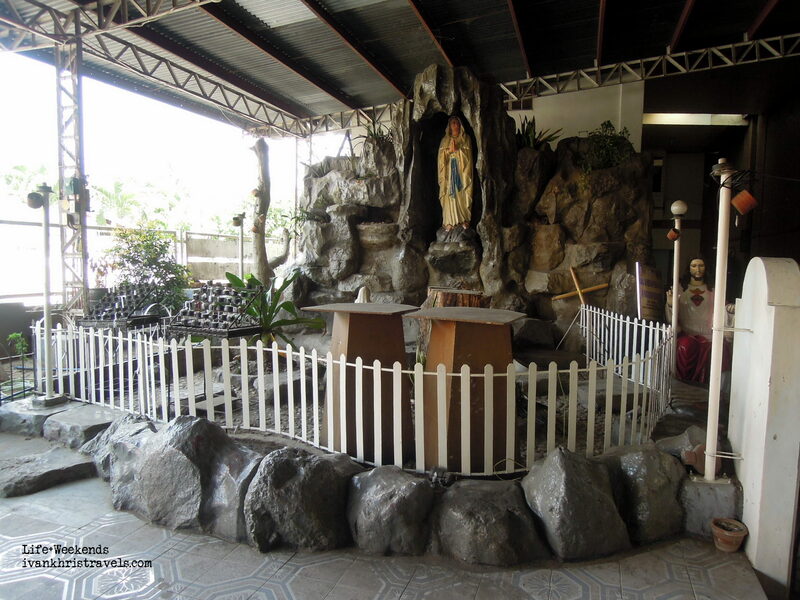 Have you also seen other churches in Nueva Ecija? What can you say about them? Share your thoughts in the comments section below! Tags : Churches culture heritage heritage tour historical destination history Nueva Ecija Philippies Churches Travel Visita Iglesia. Thank you very much! Please do visit my home province, too. Thank you. Visit the Philippines! Haha. It had to be nice trip. Places looks really nice in the photos. It was indeed a nice trip. Thank you so much, I'll check your post as well.